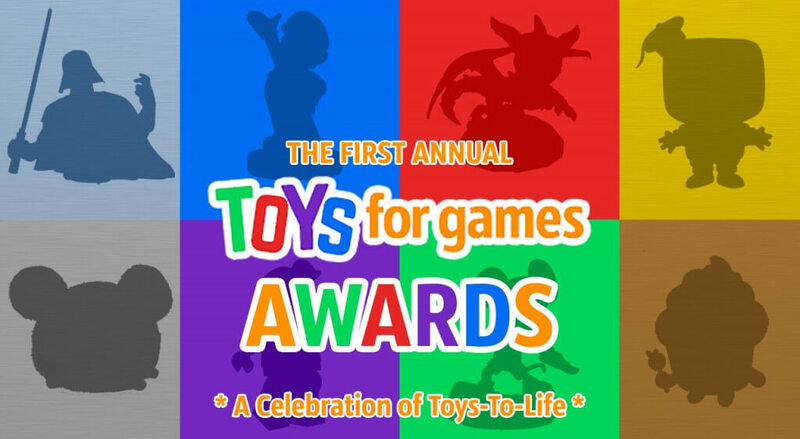 Excited to share some news that my Toys For Games podcast co-host Josh and I have been been toying with for a long while now… our first ever award show! The First Annual ‘Toys For Games Awards: A Celebration of Toys-To-Life‘ will be happening in a couple of weeks, but in the meantime we have the nominees up and ready for your votes! 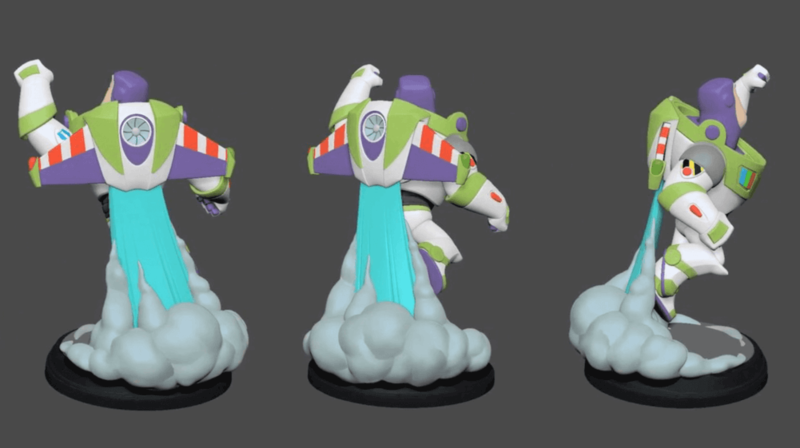 Disney Infinity, the figures, and the community are up for many categories. But obviously, vote for who you think deserves each award, not just personal bias. That’s all I can ask for! More details about the show to come, but in the meantime I hope you can get your votes in and share the poll with everyone you know! Be sure to follow us over on twitter @ToysForGames and subscribe to us on iTunes to get notified when the show goes live. Also be sure to follow me on twitter @JasonInquires as I’ll be sure to tease out some more information regarding the show when we get closer. But head over to ToysForGames.com and vote today!